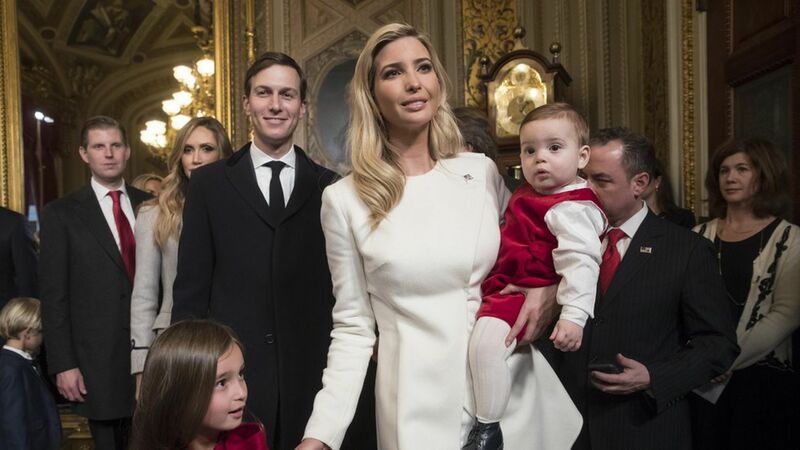 Ivanka Trump will meet with GOP members of Congress in the upcoming weeks to go over different ways to promote paid family leave and better tax benefits to parents at an event organized by Sen. Marco Rubio, who is also a proponent of improving family aid, per Politico. What they're saying: "I think we're trying to help the same people," Rubio told Politico. "Obviously I like my approach... She has a different one, at least for now. I don't think they're inflexible about it." Ivanka's proposal: Ivanka has worked with her father to include six weeks of paid leave for new parents in the administration's proposed budget. The aid would be funded by the States through their individual unemployment insurance programs. Rubio's proposal: During his presidential campaign, Rubio proposed a 25% tax credit for businesses that gave employees the option of taking four to 12 weeks of paid leave. He also endorsed the creation of a child tax credit that would give families $2,500 per child.